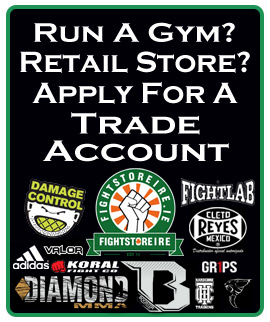 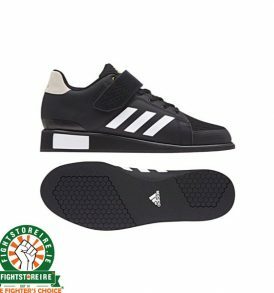 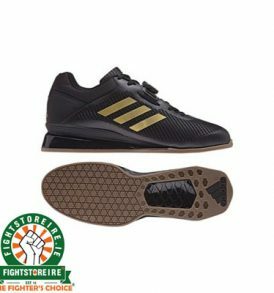 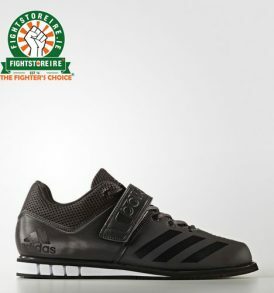 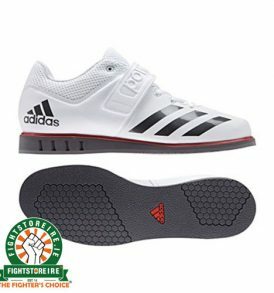 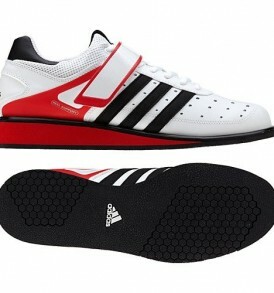 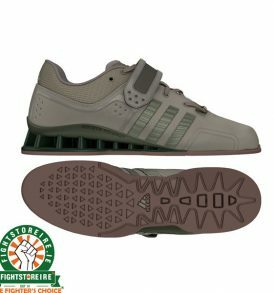 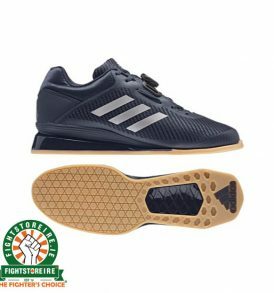 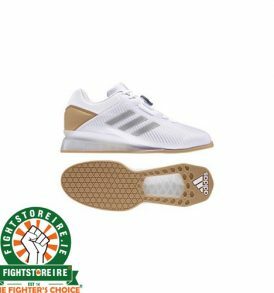 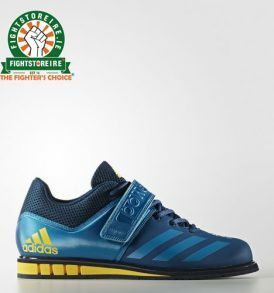 Weightlifting Shoes No matter your personal style, or training type, FightstorePROi's inventory of weightlifting shoes has the right pair for you. 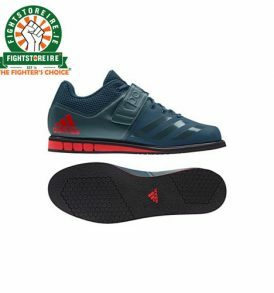 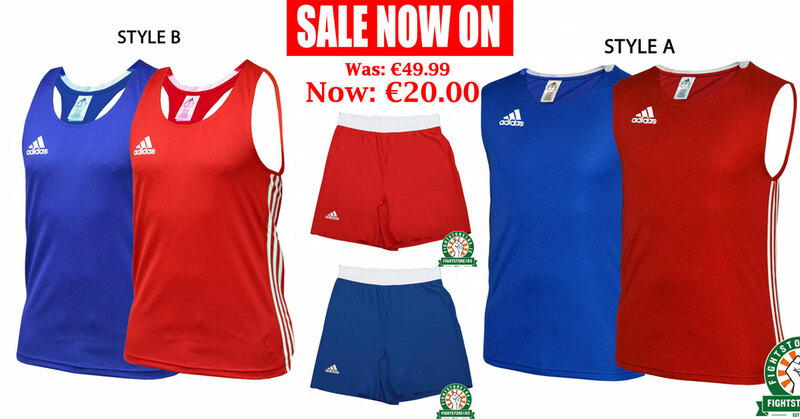 The catalog below features footwear designed specifically for weight training, with shoes from leading brands like Reebok and Adidas. 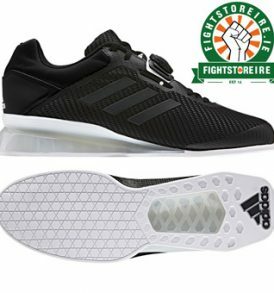 Click any shoe below for more information.